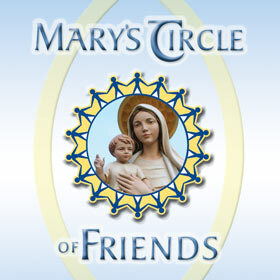 With help of generous donors like you we provide spiritual and financial support for the ministries of the Oblates. 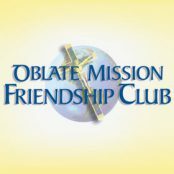 “It’s not easy being green” Well that’s not true, when you join the Missionary Oblates newest ecological initiative. 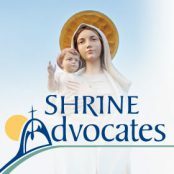 Support the Shrine’s year-round spiritual events and programs.